Harvard University and the US military were both founded on the values of serving and leading others. Are you a military veteran or active duty military member? Or are you a Harvard Alumni seeking ways to build relationship with the military and veteran community? We invite you to join our community! 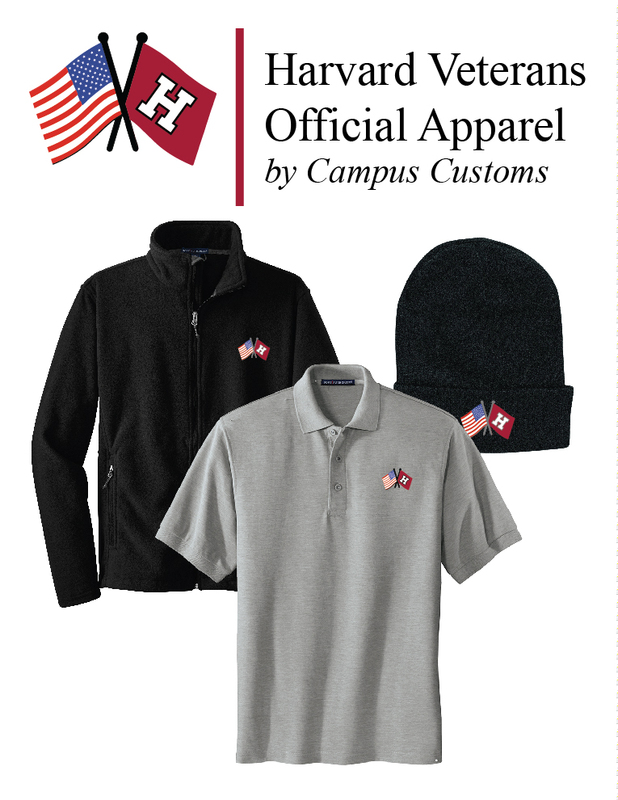 Harvard has a centuries old military tradition. Over 1,000 Harvard men and women have given their lives in service to their country, and 18 Medal of Honor recipients have attended Harvard University. This "long crimson line" continues today with the Harvard ROTC programs as well as the student and faculty veteran and military members across all of Harvard's schools. Please take a chance to read more about our organization and activies, and then sign up for a free membership or contact us with any questions. "Enter to grow in wisdom, depart to serve better thy country and thy kind"
On September 22, 2018, the Harvard Veterans Alumni Association hosted a "Welcome Back BBQ" for new and returning Veteran students. We were pleased to have over 100 attendees from across all schools and services - including representatives from from all significant military groups/clubs across schools, ROTC kids from all services, College Veterans, and a USMC PLC candidate. Special guests included Harvard's new President, Larry Bacow, as well as the College Admissions Director and College Financial Aid Director. With the incredible turnout of Harvard Veterans and the support of the University's leadership, we are excited for a great year!